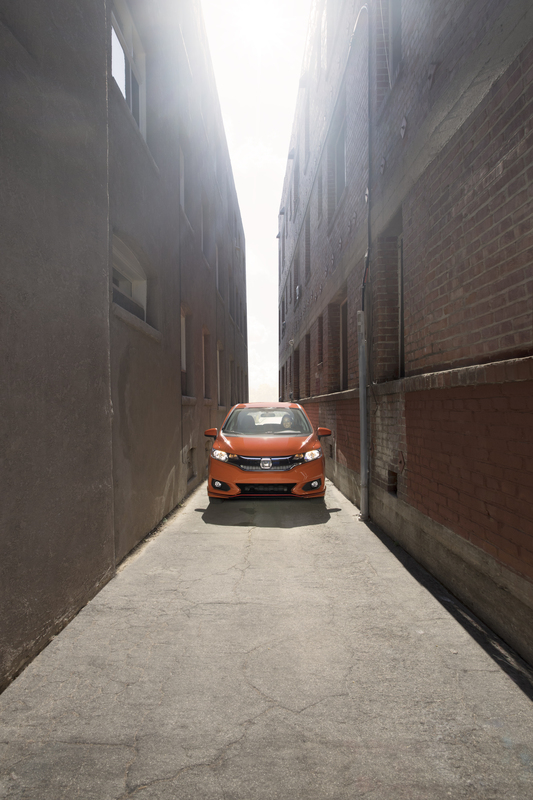 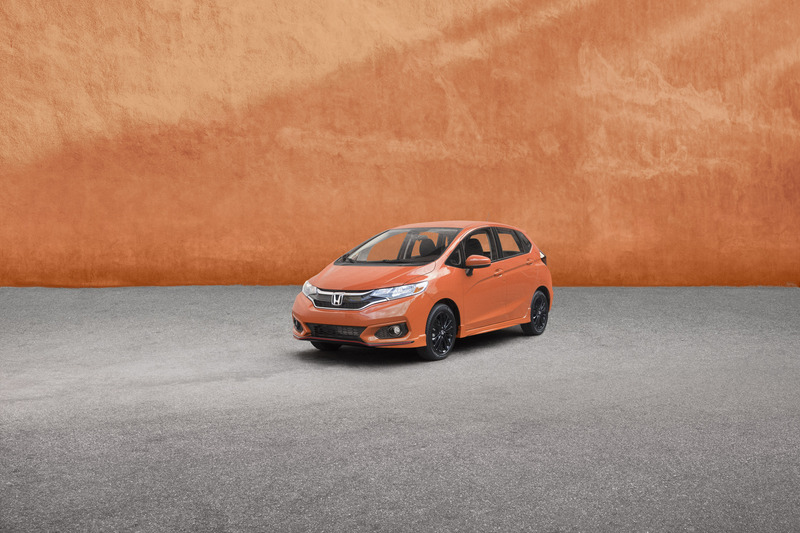 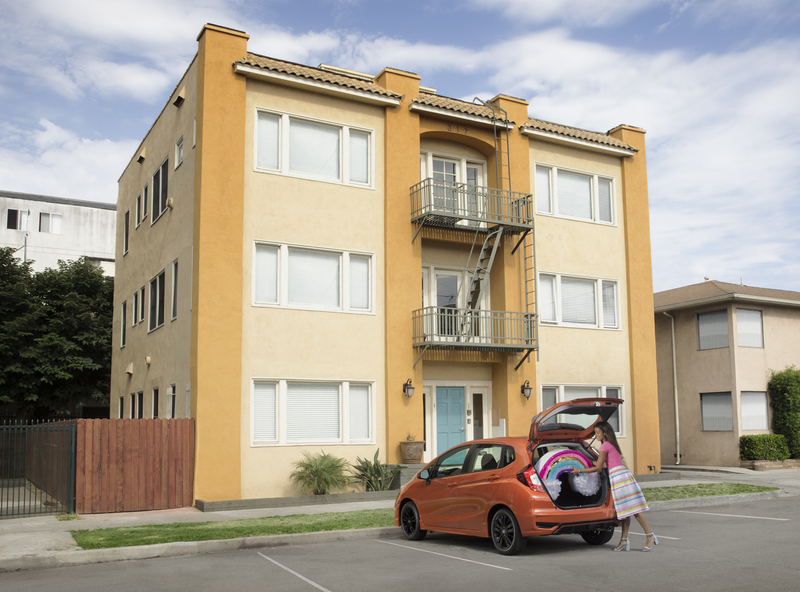 Archer worked with the creative team at RPA to bring their Honda Fit campaign to life, The Fit Fits Perfectly. 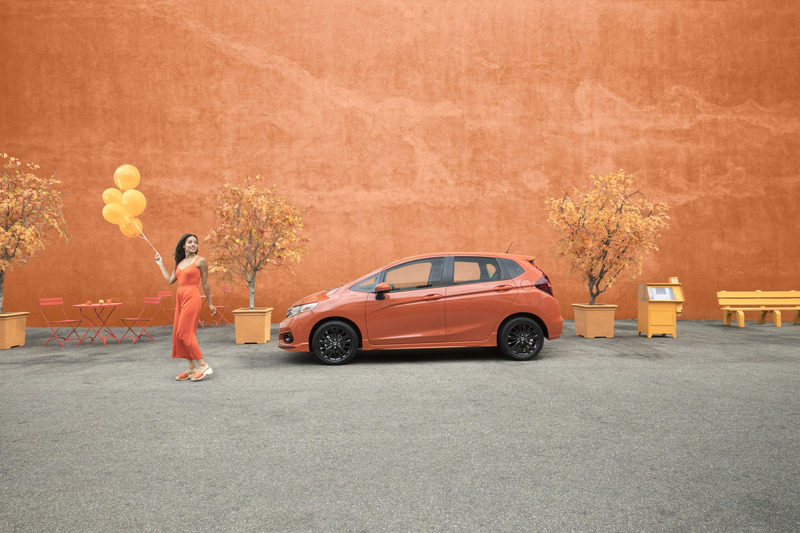 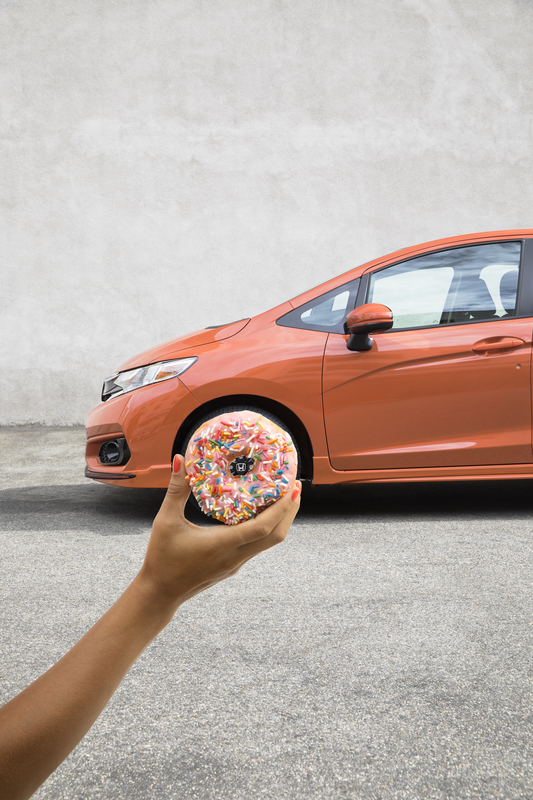 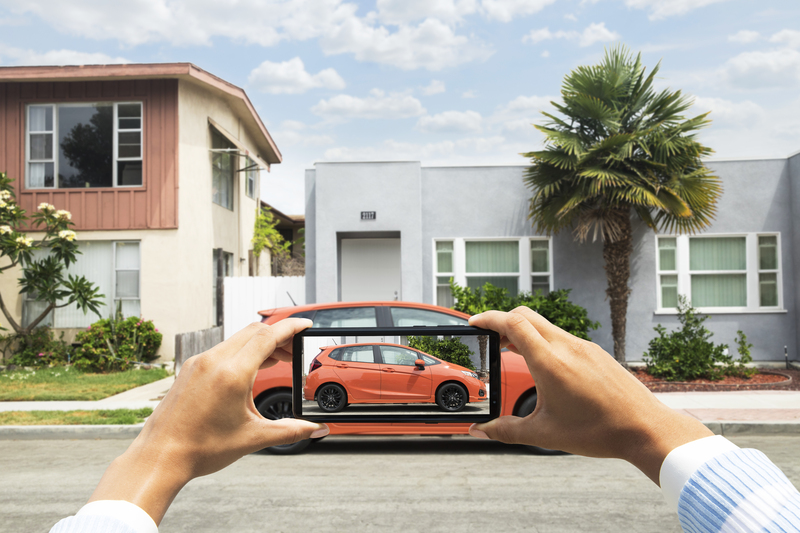 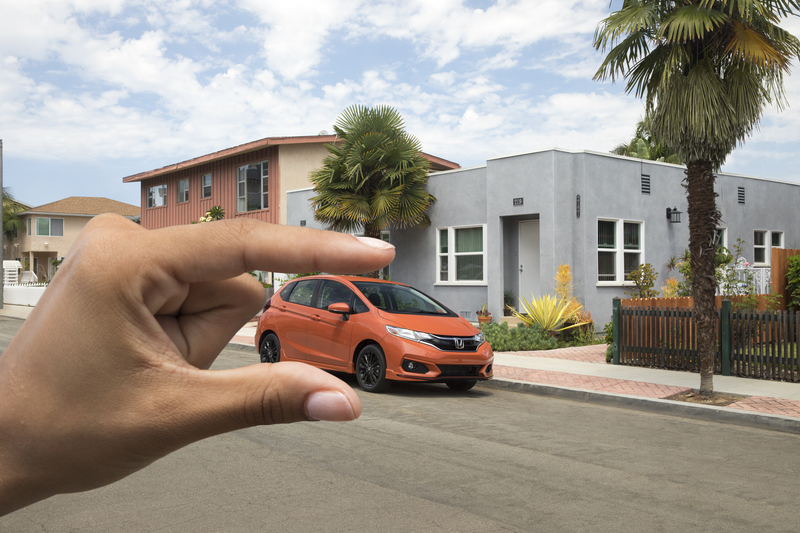 Playing with forced perspective and plenty of suitable visual puns, the brand new orange Fit fits right into its environment. 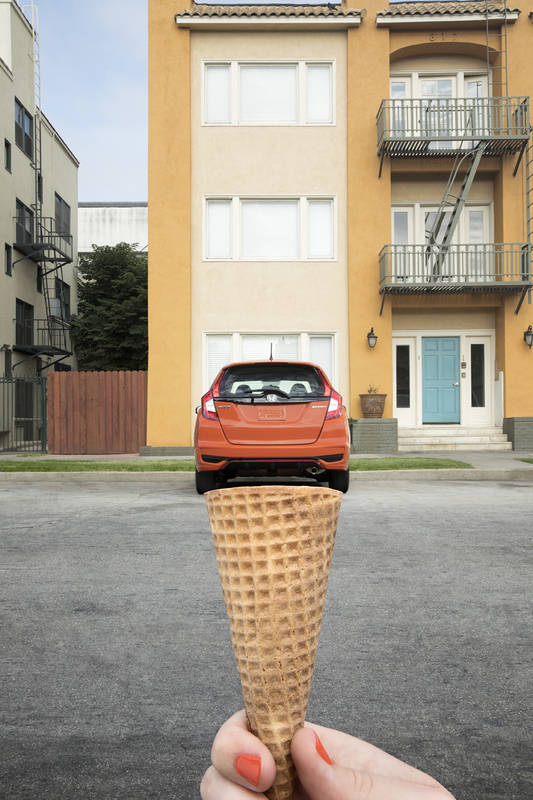 Thru stills and moving images, they captured a library of content that leaves you wanting more.